PS mods i promise this isnt spam, it has purpose. Last edited by Leanden on Fri Apr 06, 2018 8:40 am, edited 1 time in total. And RT for rail transport, or rapid transit? British Overground Rapid Transit Set ? Bruce's Orstralian Road Train Shenanigans? 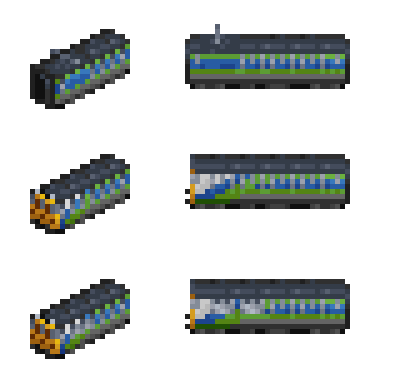 Ok ill reveal, its the British On-Rail Transportation Set, aka BORTS. So does BRTrains become obsolete, or BORTS is the cc (2cc ?) version or BRTrains ?